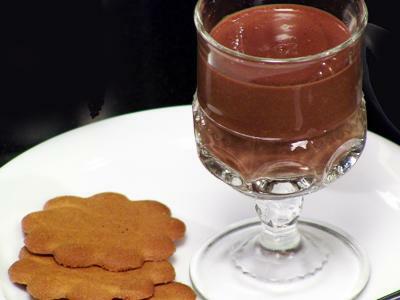 Dairy-Free Desserts for the Holidays! 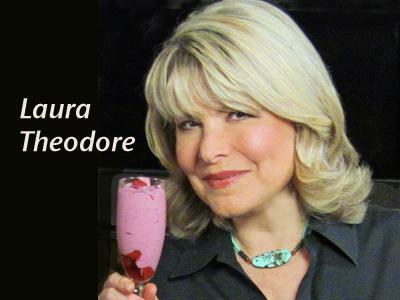 Host Laura Theodore, the Jazzy Vegetarian, shares delicious "Dairy-Free Desserts for the Holidays!" 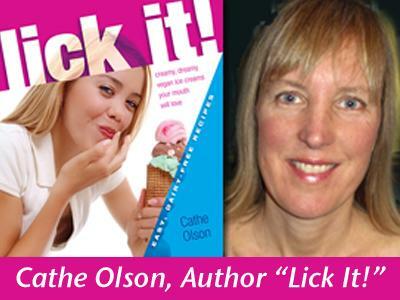 I'll welcome Cathe Olson, author of “Lick It! Creamy Dreamy Vegan Ice Creams your Mouth will Love.” We’ll share easy dairy–free dessert recipes for the holidays and beyond. Cathe Olson has studied nutrition and cookery both formally and informally for over fifteen years, specializing in vegetarian, macrobiotic, and whole foods diets. She is the author of Lick It! Creamy Dreamy Vegan Ice Creams your Mouth will Love, The Vegetarian Mother’s Cookbook and Simply Natural Baby Food, and has had articles published in national magazines such as Mothering, Natural Family Online, and Natural Awakenings. 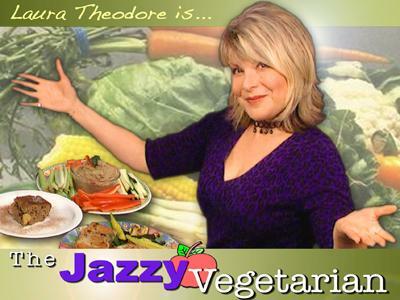 Cathe has cooked at natural foods restaurants and delis in both the San Francisco Bay and Central Coast areas of California. Cathe is passionate about helping parents make healthy food choices for themselves and their families. 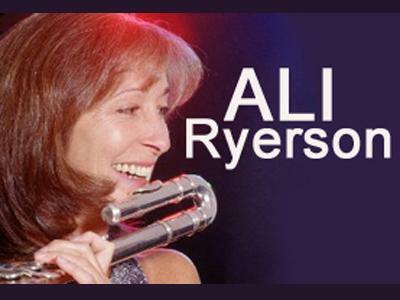 She is a frequent speaker at parenting classes, schools, natural foods stores, libraries, and wellness centers. Her blog, http://catheolson.blogspot.com, offers information on healthy eating, organic food, genetic engineering, treatment of farm animals, book reviews, and more. You can contact Cathe through her website at www.simplynaturalbooks.com.